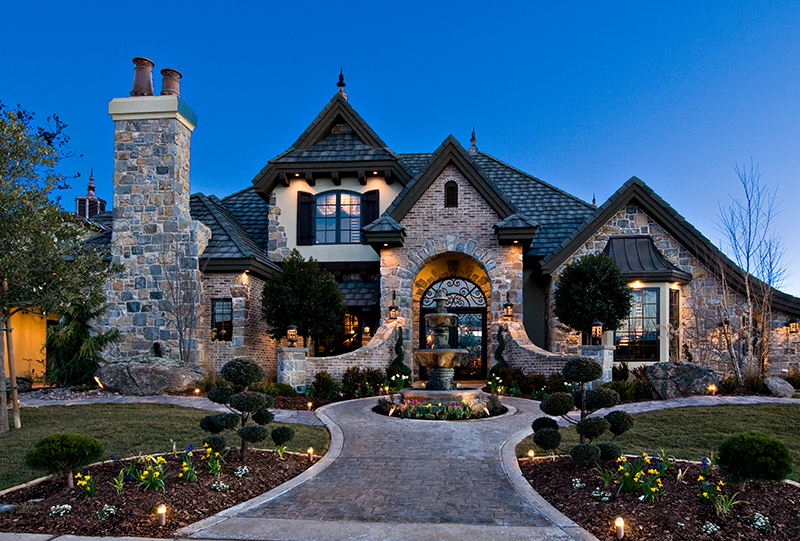 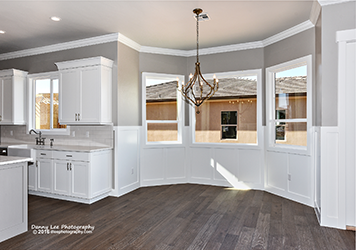 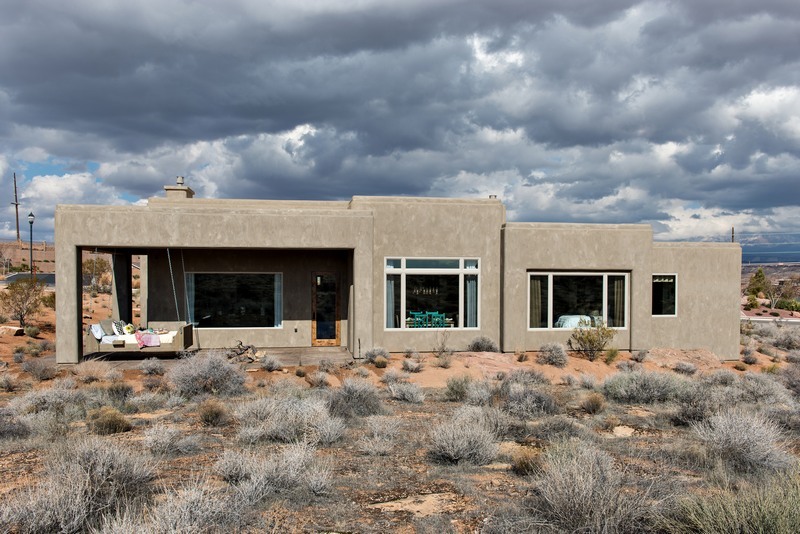 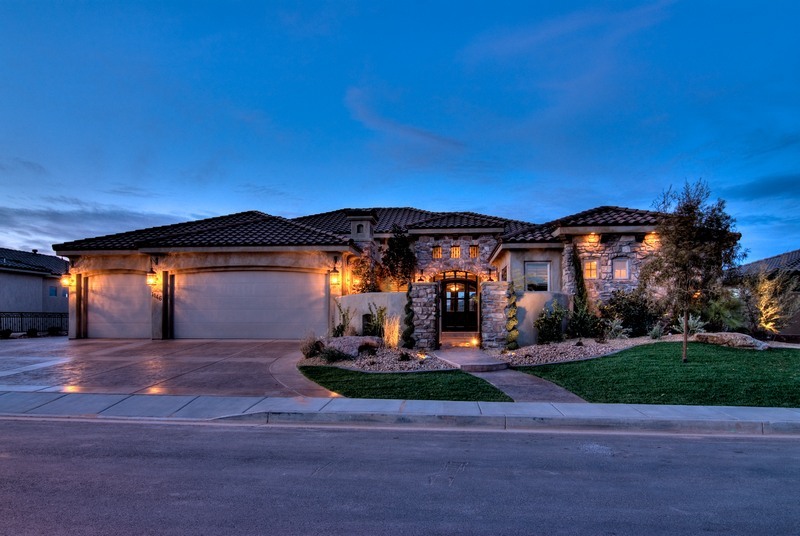 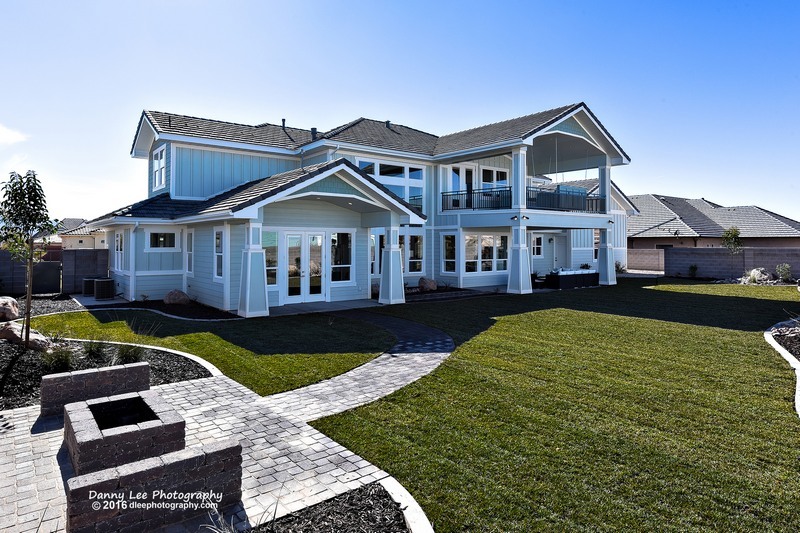 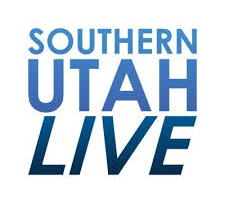 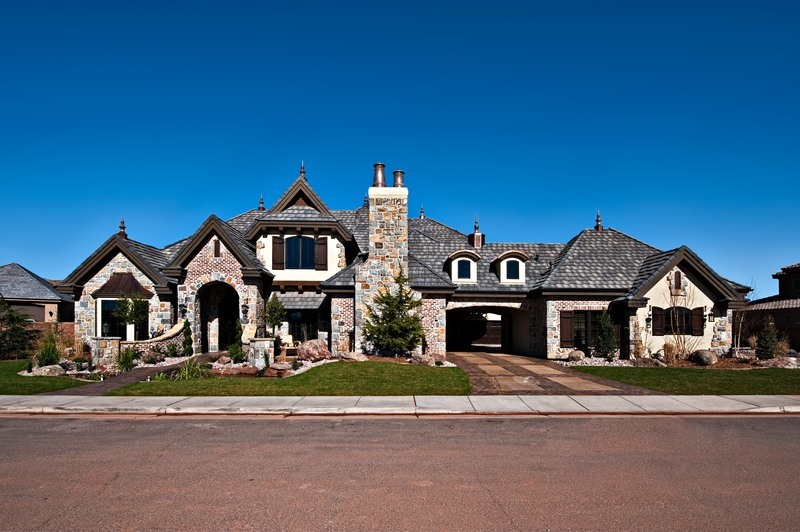 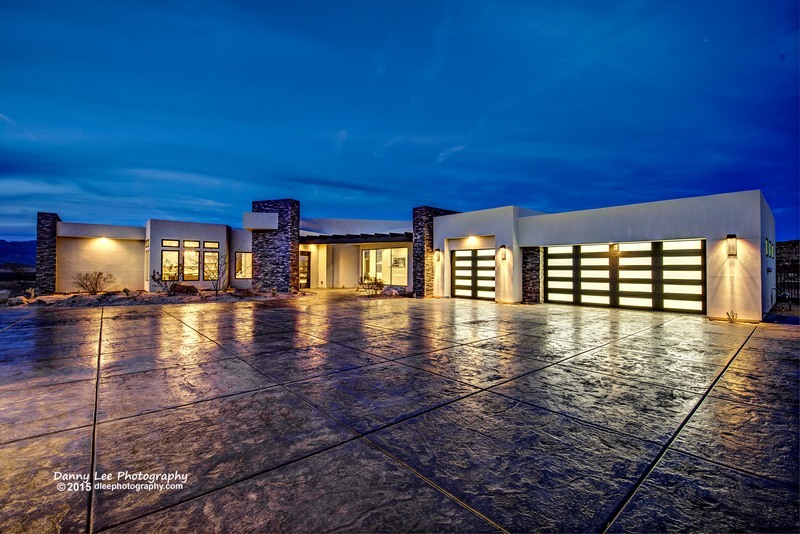 For over eighteen years, K Welch Homes has been building custom homes all over Southern Utah. 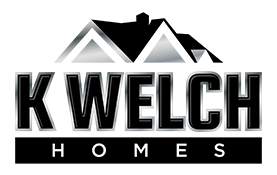 K Welch Home’s expertise has received recognition on national television shows including HGTV and MTV, as well as numerous design magazines. 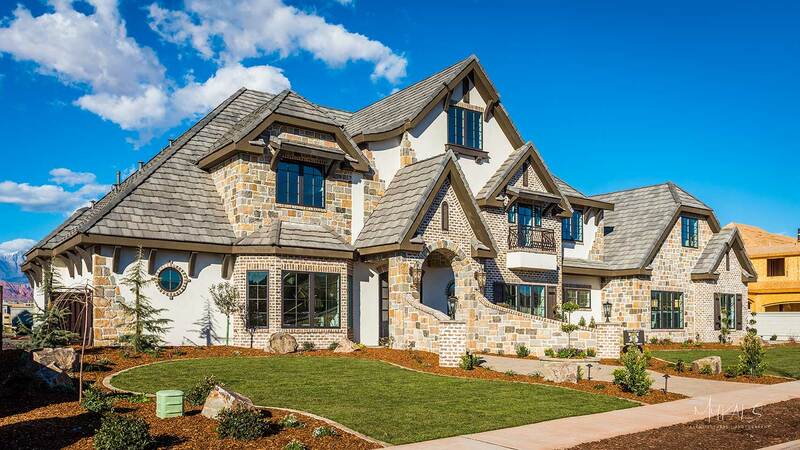 Our accomplishments give homeowners great confidence in our ability to construct their home while capturing their dreams.